Oh ew, are those… spiders? Another good chunk of writing in! Seems like I’m getting all my productivity milestones in before Camp NaNo even gets started. I can’t complain though. If I can find a way to finish this piece and maybe my other WIP, I’ll be one happy writer. Did this over lunch and then had a few hundred words to get in this evening, which turned into over a thousand hehe. I end up getting into scenes and forget to break for air occasionally. By the way, caffeine withdrawal is sooo annoying. I guess I kind of indulge my caffeine intake over the weekend so when the work week comes around, and I’m back to herbal tea, water, and soy milk, headaches start returning. I sometimes mistake it for allergies, but this time I’m 90% certain it’s caffeine withdrawal. Still plan on staying clear of it though. Something about working out and trying to be healthy followed by massive caffeine intake just never sits well with me. I guess it’s kind of heresy to be a writer AND a programmer and attempt to steer clear of caffeine though, right? Moving into the final confrontation, but I’m in no rush. The climax will happen when we get to it, and in the meantime I’m having a fabulous time with the character complexities. Nothing like rubbing your protagonist’s nose into his woes before a major battle, right? 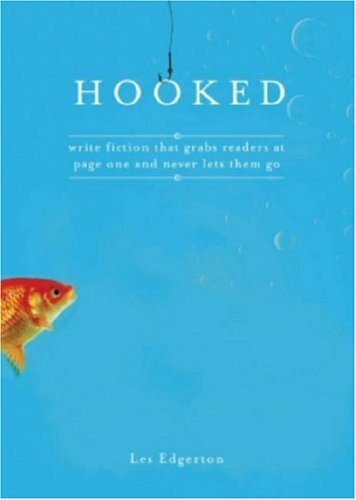 What was it I recently read in Hooked? I think I’ve been taking this advice to heart with this story, much to the annoyance of Colton. He’s been in many trees and survived a slew of rocks, and the book hasn’t even gotten to the worst part. Progress in Story: Preparations are made, an amusing trip across town, followed by a disturbing discovery. Then it’s down to Goblin Town. “I – I don’t remember these being here when I helped you get dressed.”Mary smiled, arching an eyebrow, “Sounds like you two were using this as your vacation spot. Got to say you could’ve chosen a better place.” She side-stepped a large black spider that was hanging directly in front of her. Colton was amazed she wasn’t shrieking in horror. He thought about saying so, but then thought better of it. Words like that might go to her head. This writing train just keeps on churning forward, and I’m having lots of fun along the way! Plenty of words added in today, over 2.5k which I’m very happy about. Started writing around 1:00 and ended close to 5:30. During that time I got a ton of words in and plenty of research as well. Luckily Kelley has a bunch of books on the paranormal and the occult which I’ve been able to pull for research purposes. As far as other inspiration, here are a few that have really been helpful. How the Wild West REALLY looked – Beautiful sepia-tinted shots from the late 1800s. Really gives you a feel for how vast and empty the west was, and helps me get a feel for the place and the people who live there. See that picture on the right? Those tiny white dots on the bottom are tents. Yeah, it’s that freaking big. What did cowgirls wear? – A few interesting pictures and descriptions of women’s clothing during the 1800s. More importantly, it talks about what women wore who needed to ride horses all the time. I was fascinated to see that up until the late 1800s, if women *had* to wear pants so that they didn’t have to ride side-saddle, they wore them beneath long ankle-length skirts so that they could keep their decency. Women who wore even split skirts in the late 1800s were considered brazen. Ghosts and Spirits – This research is probably the most telling of what I’m working on in this section of the story. I found the section labeled Demons in the Occult to be the most useful though and I was surprised to find it mixed quite nicely into the world I’ve already been crafting in this story. Unfortunately this write-up is full of spelling errors and grammatical headaches (hello, run-on sentences! ), but if you can try to look past that, the information that’s given is actually quite interesting. It even goes into Time Slips, other dimensions, and how that might play into interpreting the paranormal world. I find that sort of thing intriguing, especially since it’s at the crux of another novel I’m working on. As you can see, today’s work took quite a bit of research and maybe you’ll find some of this stuff as interesting as I did, but there was also quite a bit of character fun mixed in as well. 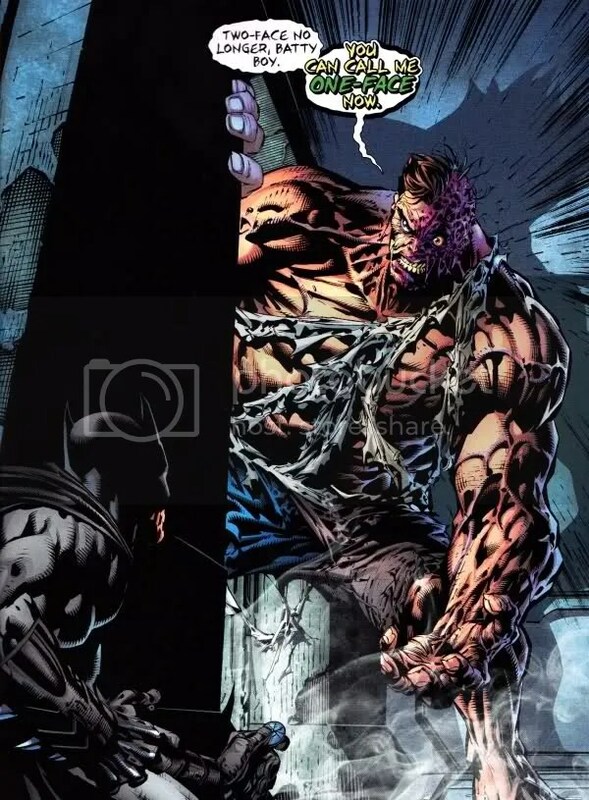 A couple of characters in particular just can’t seem to be able to stay in the same room for ten minutes before breaking out into another argument. You’ll understand why that’s in italics when you read the entire book too. Promise. Progress in Story: Some new clothes get purchased and more detailed plans get made. We also learn how inexperienced our experts are, but get a bit more information on the creature. They’ve even planned out how they’re going to get rid of him, but we’ll see how well that works out. As you could probably tell from yesterday’s snippet, Mary doesn’t seem to think they know much more than she does. Guess they’ll have to wait and see who’s right. Colton sighed, “One thing I’ve learned is that you need to know what you’re hunting before you get on the saddle and head out. Rabbits and quail are two completely different animals, and you need to know what to expect. So let’s try and figure out what kind of creature he is. How long has he been doing this? How strong is he?” He grabbed a couple of pieces of pork and nibbled on them.